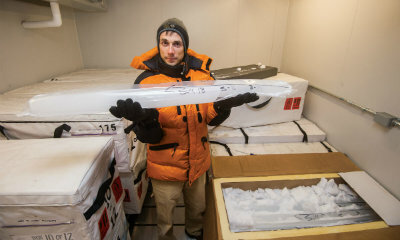 UR researchers analyze 12,000-year-old ice samples for clues about the past and future of climate change. Ana Navarro, Republican Strategist and political analyst for CNN and CNN En Español, will be the keynote speaker at the 2018 Annual Diversity Conference on Friday, April 13. 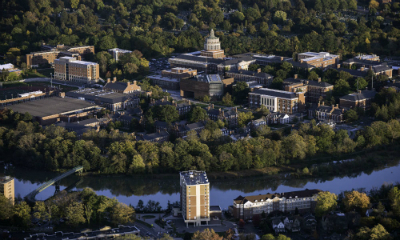 The University is inviting displaced college students from Puerto Rico and the U.S. Virgin Islands to continue their undergraduate coursework in Rochester during the 2018 spring semester. 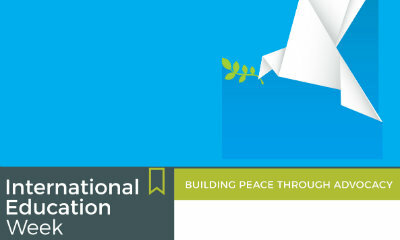 November 13-17 marks the 18th anniversary of International Education Week (IEW), an annual celebration of international education and exchange worldwide! The University will host events throughout the week to recognize international students, education abroad, and internationalization.